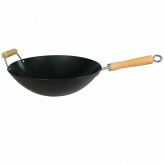 There is nothing quite like cooking with a high-quality carbon wok, and not only can you make a variety of delicious and nutritious meals with this must-have implement, you’ll also have great fun doing so. 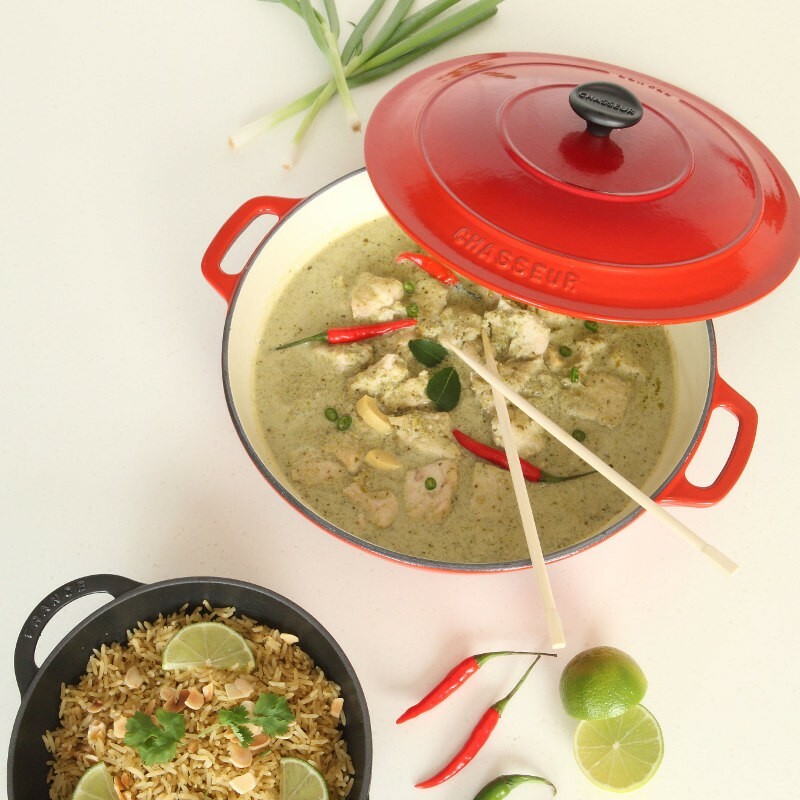 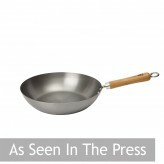 We are experts when it comes to authentic Asian cookware, and have handpicked the best non-stick and carbon woks around, allowing you to get cooking your favourite dishes from your own kitchen in comfort and style. 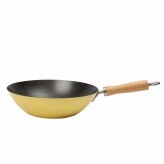 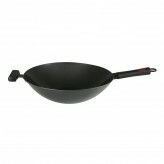 From our tough cast iron collection to our School of Wok range, shop our non-stick woks here at Dexam today! 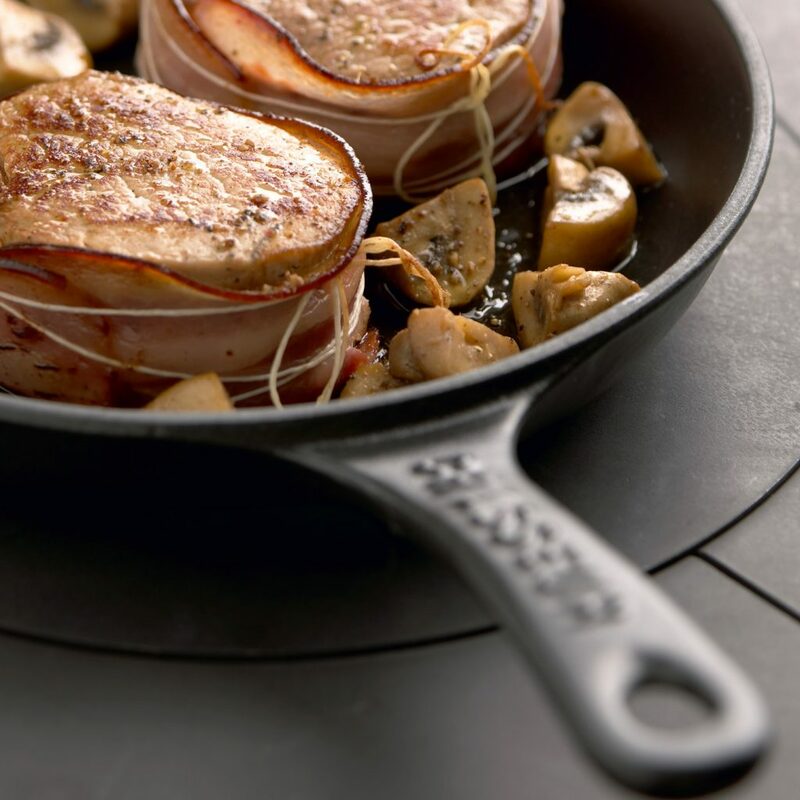 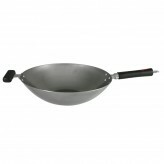 Whatever type, shape or style of wok you are looking for, we are sure you will be delighted with the extensive variety of products available in the Dexham wok range. 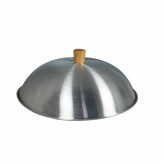 We like to provide our customers with lots of choice, while making sure that every item we offer is the highest quality and best value around. 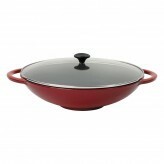 If you are looking for something more heavy-duty that will take lots of heat and use, have a look at our Chasseur Cast Iron Wok with Glass Lid 37cm in Chilli Red. Perhaps you are searching for something colourful and stylish while also offering reliability? 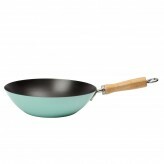 If so, check out our Dexam Non-Stick Carbon Steel Wok 27cm, available in Mint, Lemon, and Sky Blue. 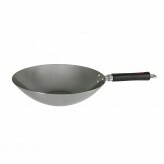 If you have any questions before you make your purchase or would like some advice on how to choose your new wok contact us by emailor just give us a call 01730 811888 - we’d be delighted to help you!. 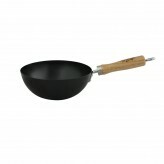 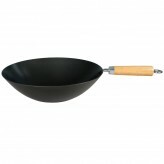 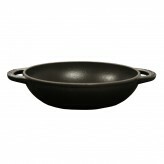 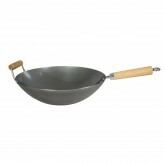 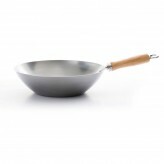 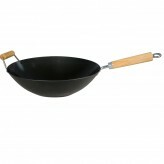 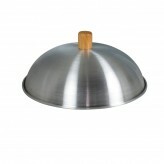 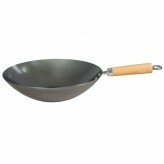 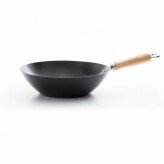 All the woks in our range are excellent value and make cooking a true pleasure. 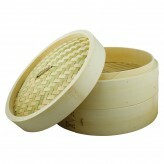 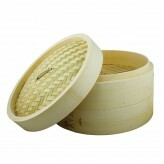 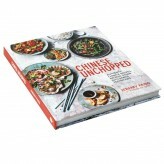 We also offer a fantastic range of offer Asian cooking accessories such as our bamboo steamer, and inspirational cookbook from Jeremy Pang ‘Chinese Unchopped.’ For more great cooking tips and ideas take a look at our meal suggestions and blog too.